© 1999–2019 ﻿Diagtools SIA, Diagtools SL. All rights reserved. With the increasingly widespread use of technical assistance systems such as automatic emergency braking or lane departure warnings, replacing windscreens is becoming more and more complex and now requires the use of of the corresponding optical adjustment devices and reference panels (calibration equipment) together with a suitable diagnostic device. 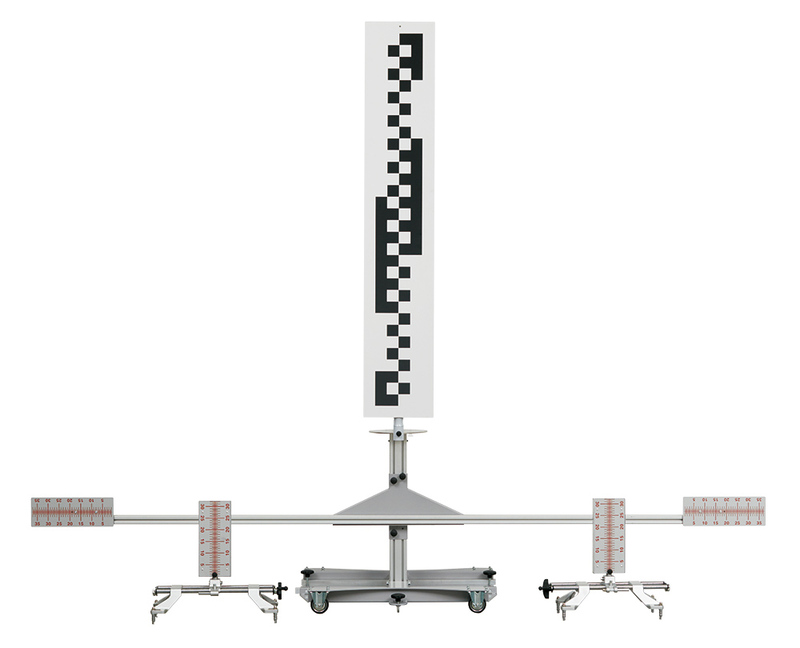 Do you need to calibrate the camera or radar device on a truck or commercial van? Autocom have the perfect ADAS Calibration solution for you. 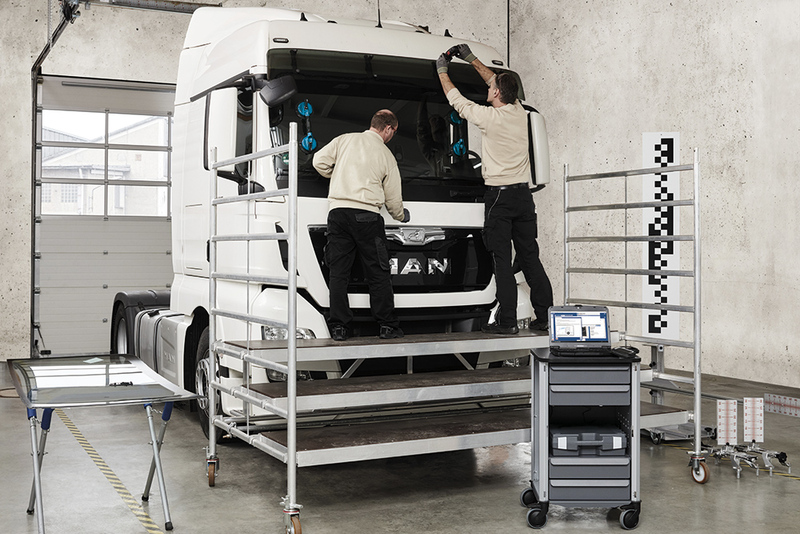 Autocom solves this problem with a mobile solution specifically designed for the calibration of the assistance systems on trucks, buses and vans. 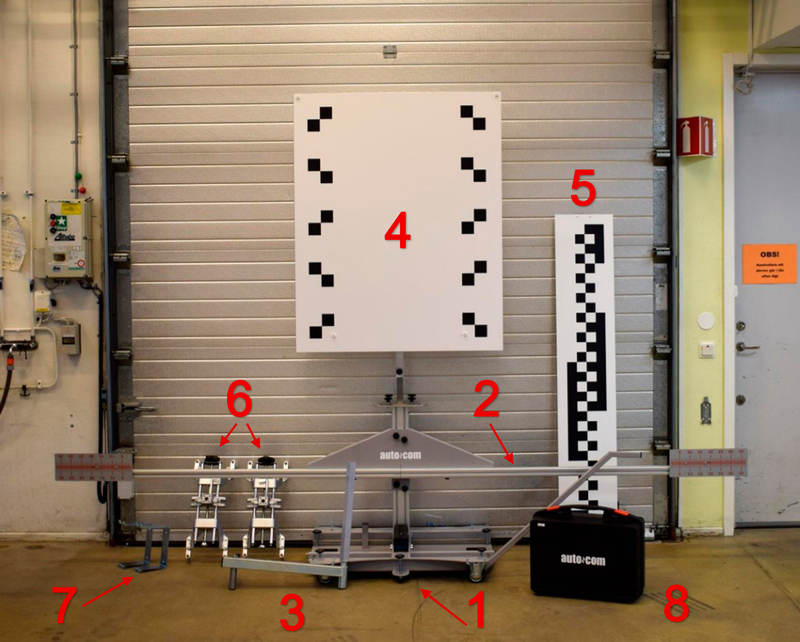 With Autocom ADAS Calibration rig you are all good to go. 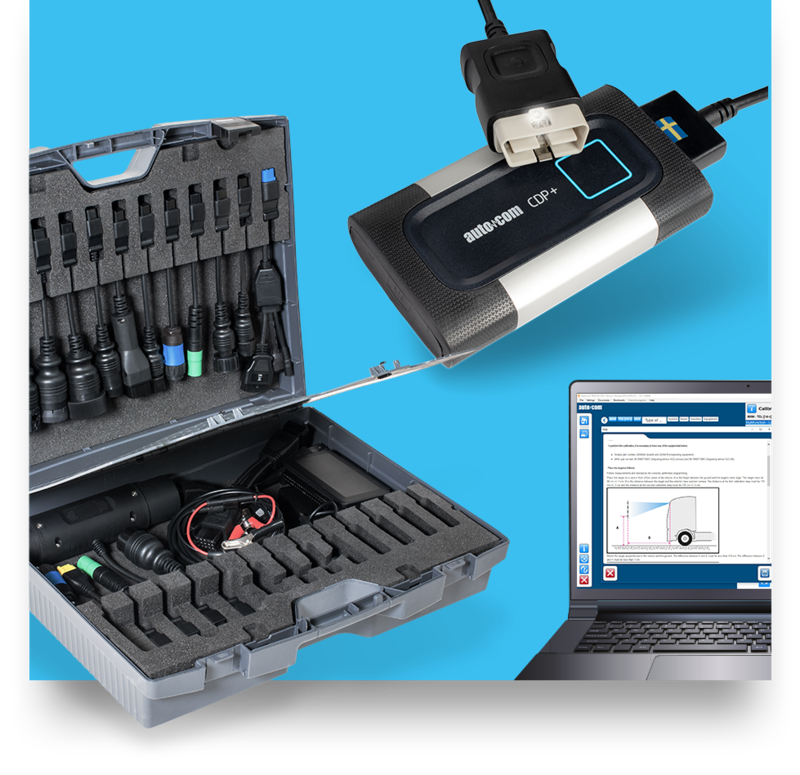 All calibration functions are already in the Autocom software and no additional licenses are needed. As simple as that. 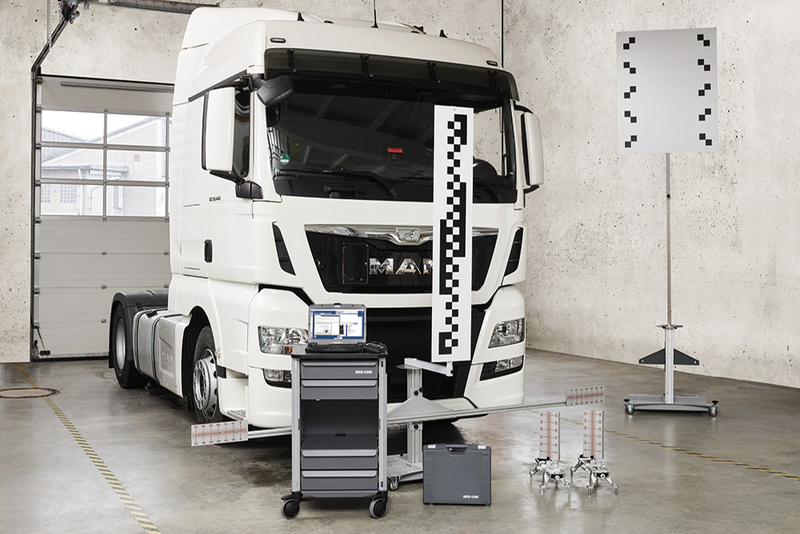 The laser-based Autocom mobil adjusting device is a tool for the positioning of optical reference panels for all common truck brands and models in accordance with manufacturer specifications. 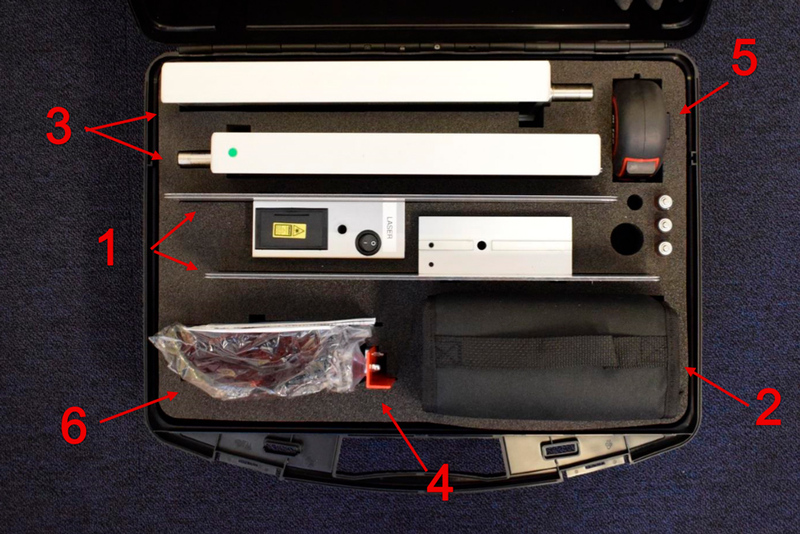 The adjusting device is easy to transport and has short set-up times, making it ready for use on the customer’s premises in no time at all.